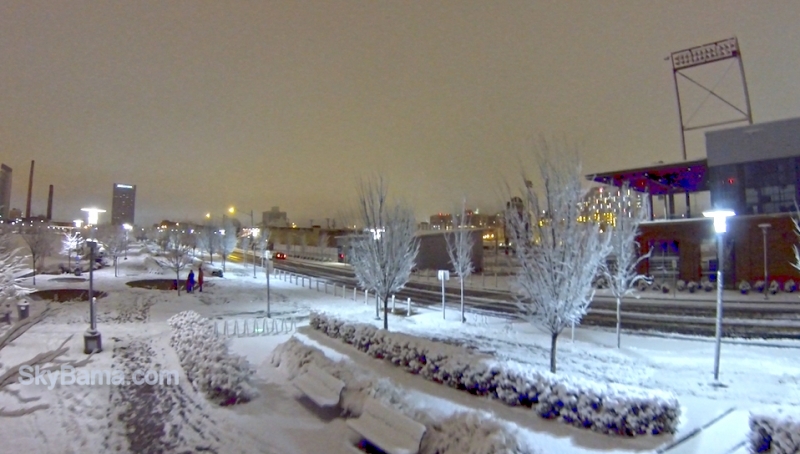 Incredible video from Michael Matti Photography! The vibrant fall colors look surreal! 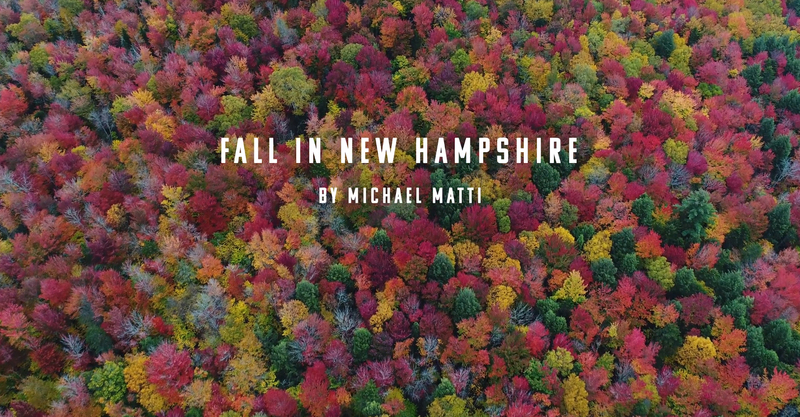 Fall in New Hampshire from Michael Matti on Vimeo. Hoversurf, a Russian company that builds drones designed the Scorpion-3 Hoverbike light and compact. It just passed tests in extreme conditions – dust and heat. They also have a special version for the Dubai police. 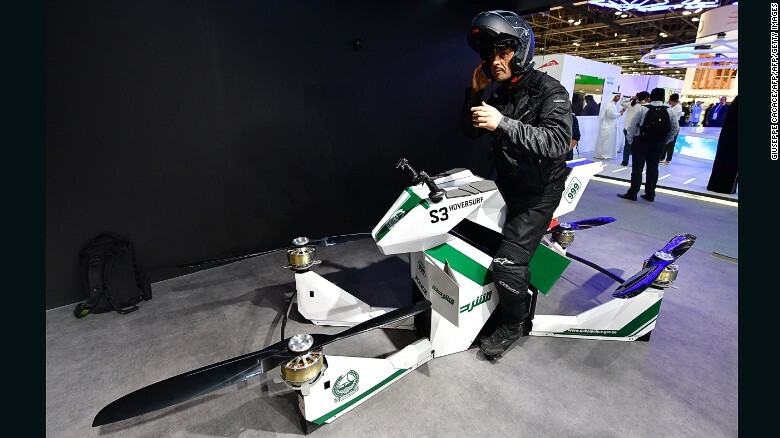 This bike can climb at 5 meters per second! 980ft per min!